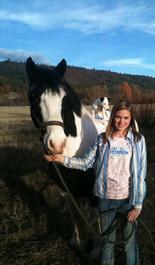 We are a full-service Stable with a progressive riding program. 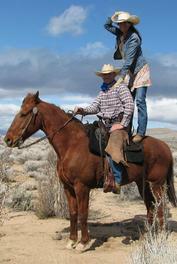 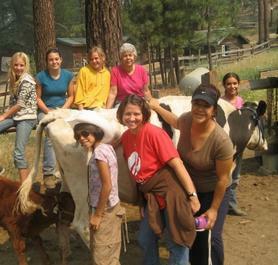 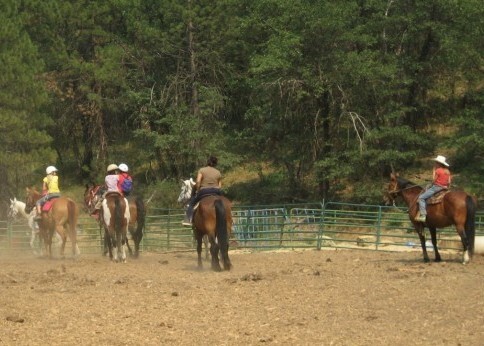 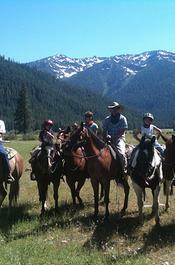 Our rides are primarily given on on our ranch and 28,000 private forested acres. 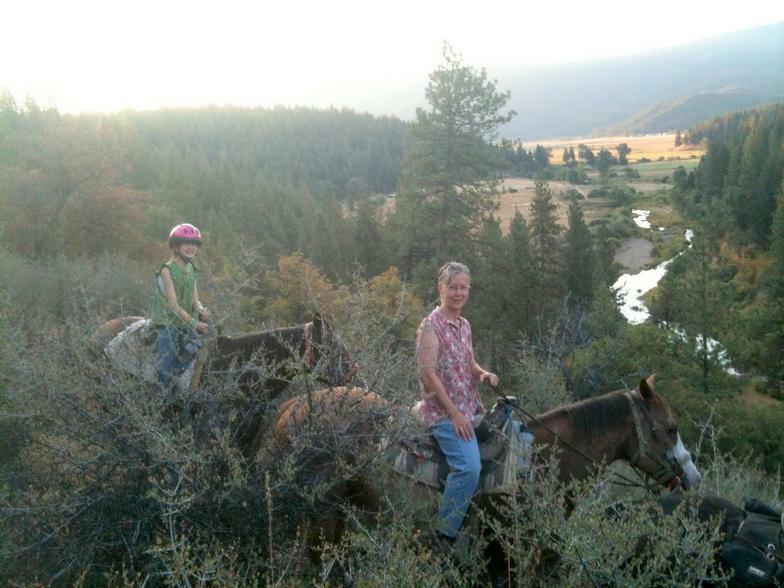 This land makes it possible for your year round riding and horse-packing pleasure.